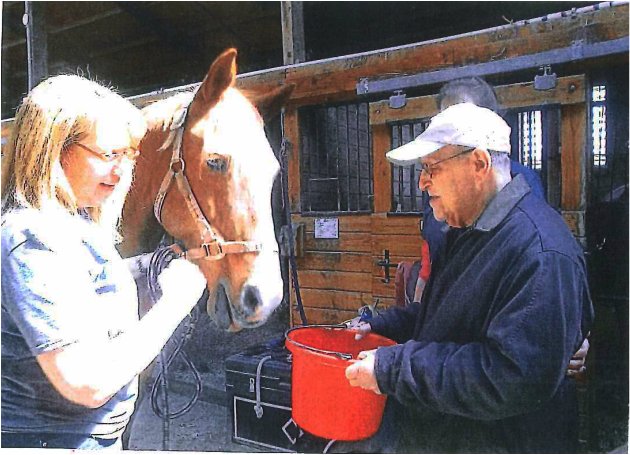 Activities including grooming, leading, feeding and learning about horses for people with dementia and their family caregivers. There is a $10 fee per couple. ​Pre-registration is required. Call Debra Kagan-Birkeland at 845.639.6779 for more information. Unless otherwise indicated, all programs are open to the public and free of charge, but registration is required. To register or obtain more information, please call the Alzheimer's Association at 800.272.3900. These programs are supported in part by a grant from the New York State Department of Health. ​comprehensive listing of Alzheimer's and dementia resources, community programs and services.